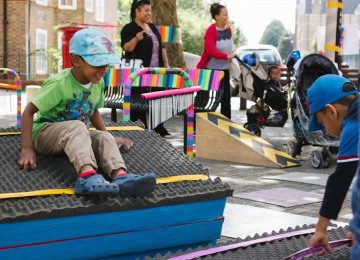 A Pop up Park brings colourful vibrant play spaces to urban spaces. 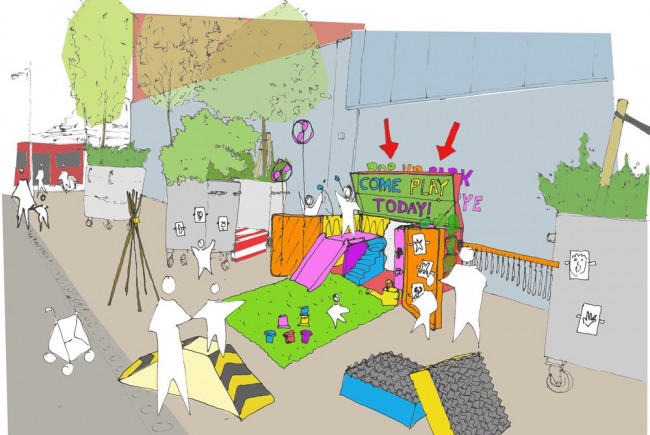 A Pop up Lock up enables children and families to create a secure and creative Pop up Park play space near to high streets. Hello, we are Pop up Parks. 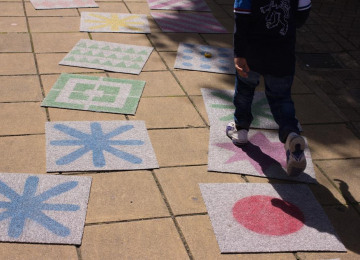 We bring outdoor play space to urban places for children and families across Southwark. 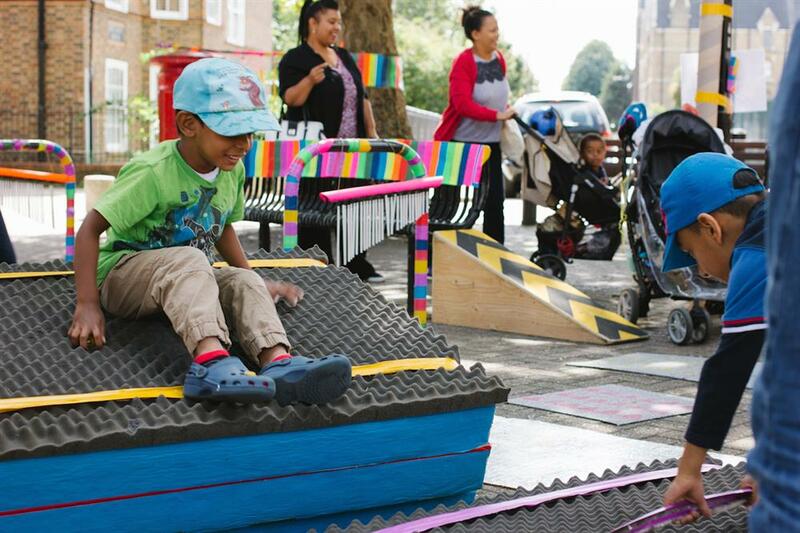 We rapidly create pop-up park spaces using colourful and vibrant materials. 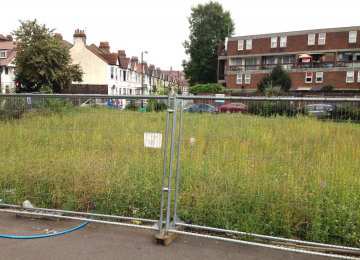 We work in urban areas across Southwark but we want to be able to give communities the chance to Pop up their own park spaces. We will do this by creating 'Pop up Lock up' a secure lock up space that can store materials that we design with children and families. The lock up will then be accessible to those who signup to it. It belongs to the community! The beauty of a pop up is that it enables people to come together, meet one another and create their own mini park spaces. 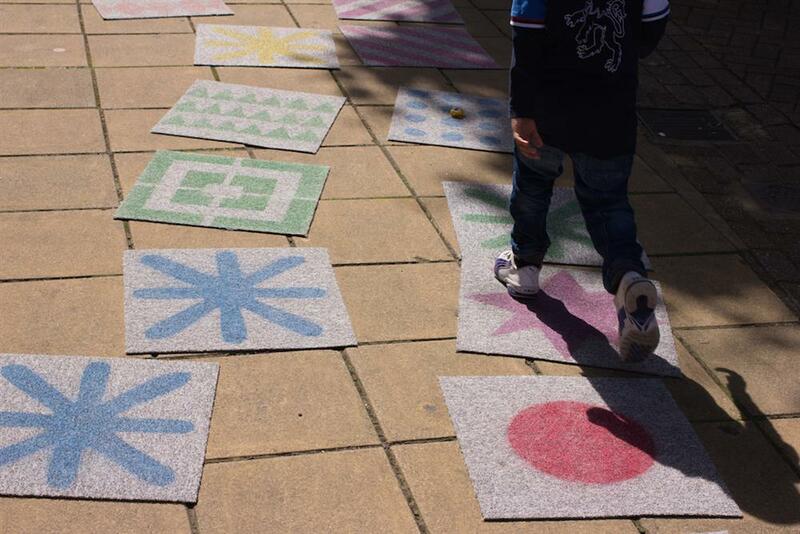 We are particularly interested in early years education and supporting children aged 0-5 and their families. 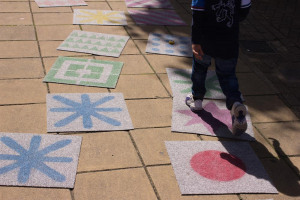 By supporting this project you will be helping children gain access to public space where they can be more playful, creative and physically active. 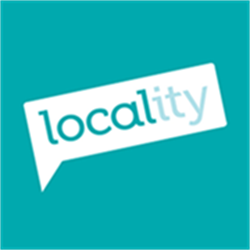 We think this is a great addition to the local high street. 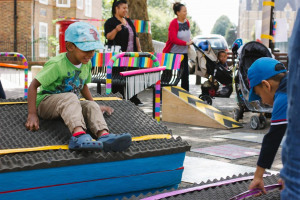 We have run Pop up Parks in Peckham Rye in 2014 and continue to run them in 2015. We have had some brilliant feedback from parents, carers and children who think Pop up Parks are brilliant spaces that enable children to be playful outdoors. They allow children to make new friends, be more active and heathy and ultimately have fun! 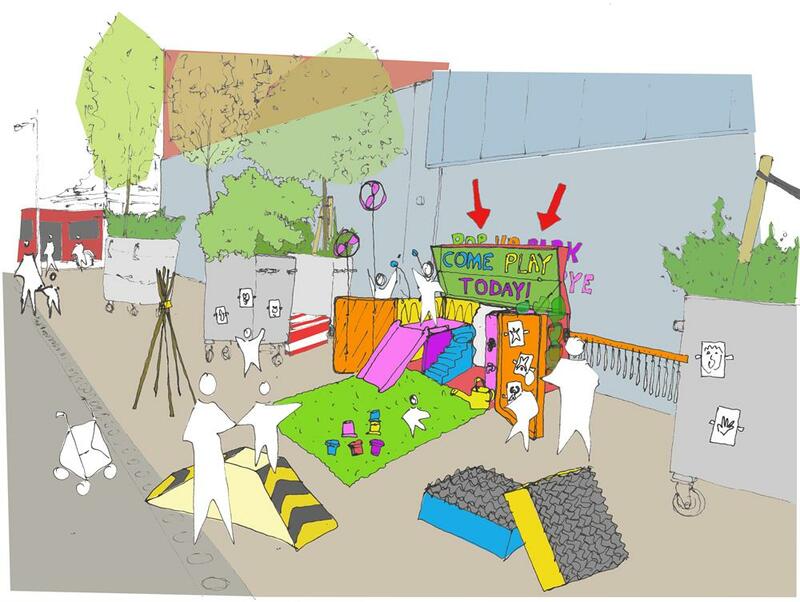 Pop up Lock up is a good idea because it allows those who have access to the Lock up to be able to create a Pop up Parks any day of the year without Pop up Parks having to be present. We believe this leaves a lasting legacy for children in Peckham. It is run by families for families. We have tested Pop up Parks with families and they would like to see more, so there is an appetite! Pop up Parks create vibrant local park spaces in urban environments to encourage children and their families to spend more time being playful, creative and active outside the home. 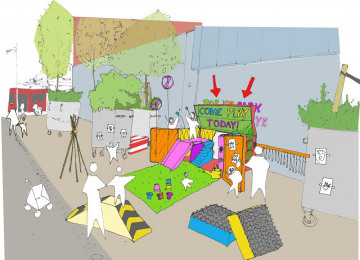 Working with communities of families in densely populated housing areas or on high streets, we invite children, parents and carers to reimagine space by rapidly transforming and repurposing public places. Our pop-up events invite people to rethink the outdoor space around them. We don’t just pop-up and pop-down, our aspiration is to explore ways of permanently transforming the built environment to bring lasting change. 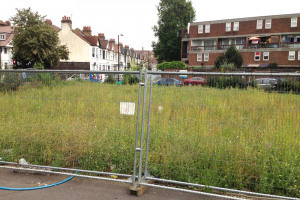 Project Delivery Manager: Pop up Parks The Project Delivery Manager takes legal responsibility for receiving and spending the funds raised and ensuring the project is delivered. Contractor: Pop Up Parks The team responsible for building or installing the project.